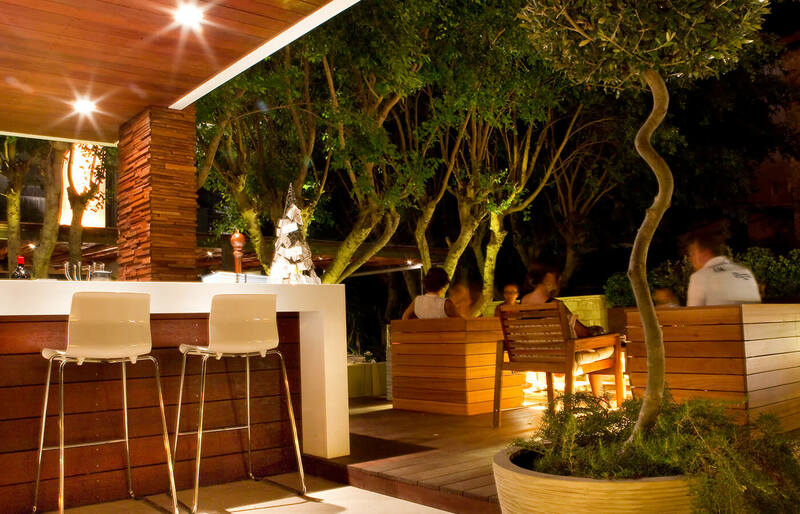 As you stroll down the popular among tourists Yermasoyia strip in Limassol, be sure to drop by at The Garden restaurant. Before you can peek into the menu you positively will be amazed by our atmosphere. A perfect dinner would not be complete without a bottle of good wine. But sometimes you need to know more than a name or a brand. 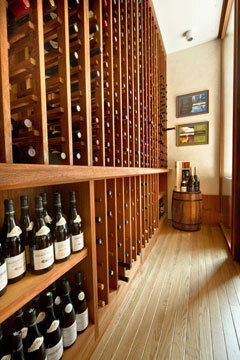 Take a step inside our wine cooler and pick a bottle to your liking. Each and every wine of our collection was chosen by our Chef Fadi personally. True pizza connoisseurs know, to make a perfect crust you have to cook it in an authentic oven. And we, in The Garden, are proud to have one. It is situated downright in the middle of the hall, so you can see for yourself how our masterful cooks put your raw pizza inside, where it is baked with wood fueled fire. And finally your meal arrives ready, hot and delicious. There simply is no such thing as 'insignificant' when it comes to Japanese cuisine. Every ingredient must be exceptionally fresh, serving must be excellent and everything that surrounds you must have a special Oriental touch about it. 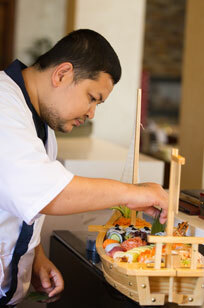 At The Garden you will find a custom-designed sushi bar. Watch our Chef prepare delicate fresh bites four your sushi right in front of you. You will see his every skillful move from high bar benches that surround the bar. Why confine yourself with specific cuisine? At The Garden you can have them all. In the menu you will find meals originally from Japan, Thailand, Italy, France, Mediterranean. Our Chef was searching high and low to complete the menu with the most delicious food from around the world. And of course don't forget about the water-pipe. We will be glad to offer you high-quality Narghile with fresh fruit (apple, pineapple, watermelon). Only the top-quality tobacco, like Al Fakher, which is known to be the 'number one' brand in the world, is used for our pipes. And we have special, unique shaped Narghileh! Soon we will even have the Shiazo steam stones, never before seen in Cyprus.